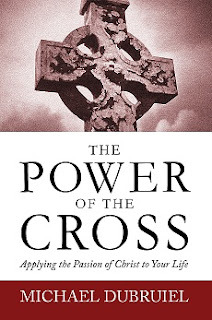 The Power of the Cross. 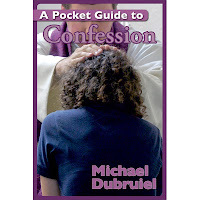 The interview with Michael Dubruiel is with Kris McGregor of KVSS radio. 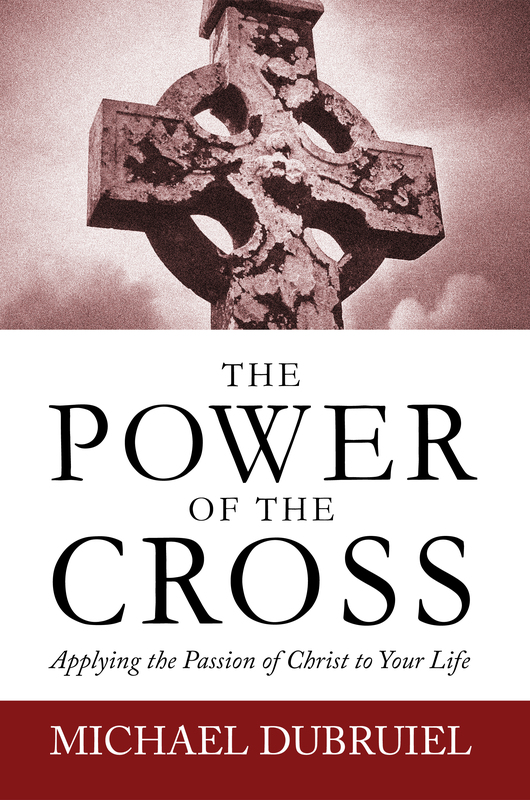 You can find out more about The Power of the Cross by Michael Dubruiel here, including a free download of the book. There is an apparent discrepancy in the Evangelists' accounts, between John's Gospel on the one hand, and what on the other Mathew, Mark and Luke tell us. However, this means that he must have died the day before Easter and could not, therefore, have celebrated the Passover meal in person - this, at any rate, is how it appears. In all likelihood, however, he celebrated the Passover with his disciples in accordance with the Qumran calendar, hence, at least one day earlier; he celebrated it without a lamb, like the Qumran community which did not recognize Herod's temple and was waiting for the new temple. Consequently, Jesus celebrated the Passover without a lamb - no, not without a lamb: instead of the lamb he gave himself, his Body and his Blood. 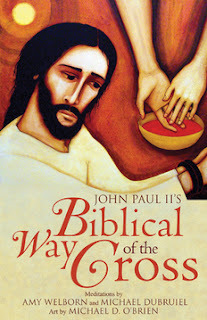 Thus, he anticipated his death in a manner consistent with his words: "No one takes [my life] from me, but I lay it down of my own accord" (Jn 10: 18). Jesus celebrated the Passover without a lamb and without a temple; yet, not without a lamb and not without a temple. He himself was the awaited Lamb, the true Lamb, just as John the Baptist had foretold at the beginning of Jesus' public ministry: "Behold, the Lamb of God, who takes away the sin of the world!" (Jn 1: 29). And he himself was the true Temple, the living Temple where God dwells and where we can encounter God and worship him. His Blood, the love of the One who is both Son of God and true man, one of us, is the Blood that can save. His love, that love in which he gave himself freely for us, is what saves us. The nostalgic, in a certain sense, ineffectual gesture which was the sacrifice of an innocent and perfect lamb, found a response in the One who for our sake became at the same time Lamb and Temple. Thus, the Cross was at the centre of the new Passover of Jesus. From it came the new gift brought by him, and so it lives on for ever in the Blessed Eucharist in which, down the ages, we can celebrate the new Passover with the Apostles. From Christ's Cross comes the gift. "No one takes [my life] from me, but I lay it down of my own accord". He now offers it to us. The paschal haggada, the commemoration of God's saving action, has become a memorial of the Cross and Resurrection of Christ - a memorial that does not simply recall the past but attracts us within the presence of Christ's love. Thus, the berakah, Israel's prayer of blessing and thanksgiving, has become our Eucharistic celebration in which the Lord blesses our gifts - the bread and wine - to give himself in them. Let us pray to the Lord that he will help us to understand this marvellous mystery ever more profoundly, to love it more and more, and in it, to love the Lord himself ever more. Let us pray that he will increasingly draw us to himself with Holy Communion. Let us pray that he will help us not to keep our life for ourselves but to give it to him and thus to work with him so that people may find life: the true life which can only come from the One who himself is the Way, the Truth and the Life. Amen.